SEASON 2 EPISODE 3: This week I have a special episode for you guys! 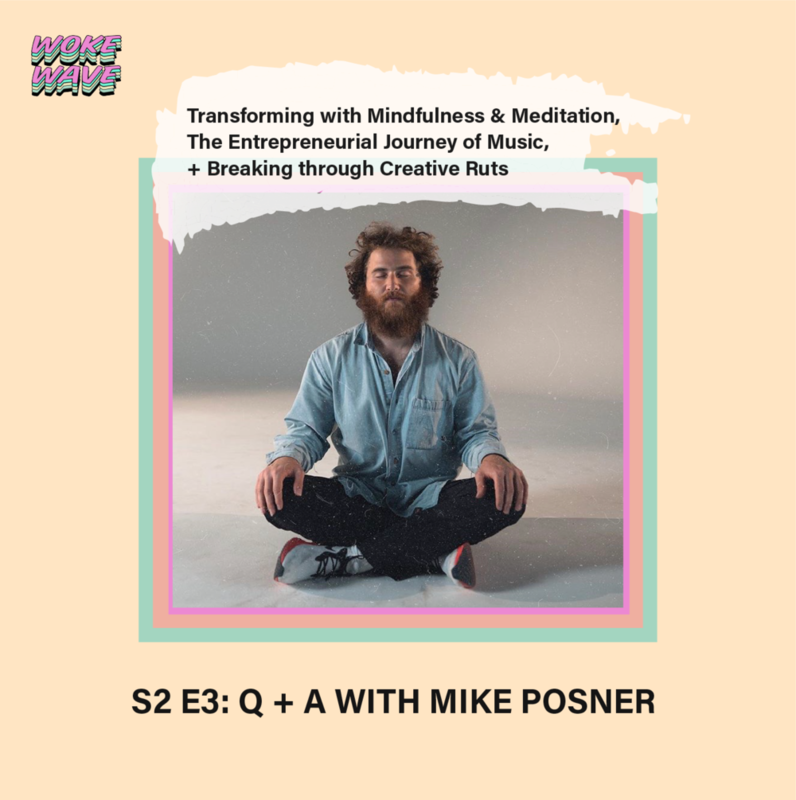 This episode features a live Q + A with Singer-Songwriter, poet, and mindfulness advocate: Mike Posner. Even if you aren’t familiar with Mike, you’ve probably heard his first hit song “Cooler than me” or his come-back hit song “I Took a Pill in Ibiza.” Mike recently released his true essence album titled, “A Real Good Kid” which demonstrates his transformation through mindfulness after losing his dad and overcoming personal addiction. I was lucky enough to record this while at Venture for America Training camp this summer when VFA Detroit Director, Jacob Smith, brought in Mike to speak with us all. Jacob and Mike are lifetime friends and Jacob shares his experience seeing Mike start out making mixtapes at Duke to now being a world-famous artist and producer.